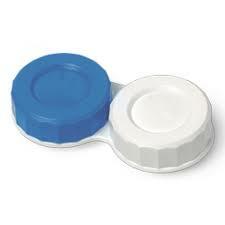 Quick clip in offers range of contact lens accessories including solutions and cases. Proper care of your contacts is essential to protect your eyes and the lenses. Many of our kits and solutions may help to feel more comfort while wearing your contacts. 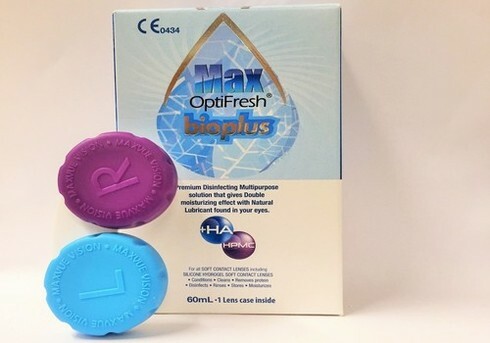 For use with all types of contact lenses. We do believe have a fast delivery is a key. Most of our orders are dispatched in the same day.